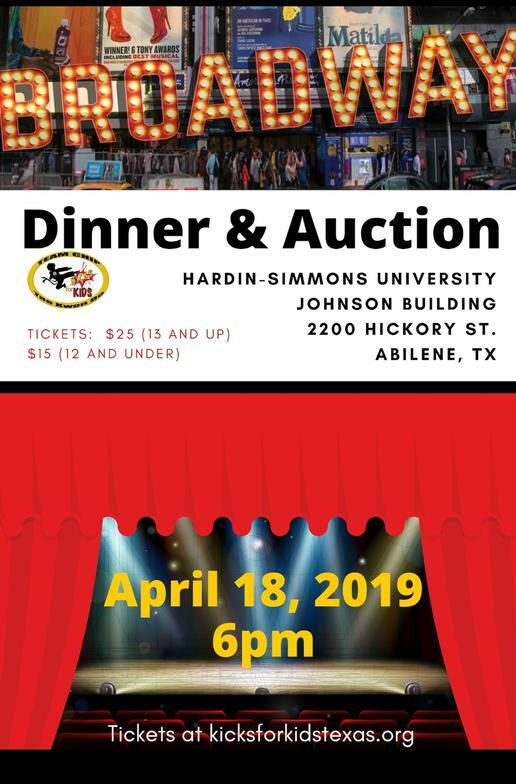 Thank you to everyone who came out to our 2019 Dinner and Auction. Without your continued support we would not be where we are today. We had our best year yet!!! Cant wait to see you all next year!